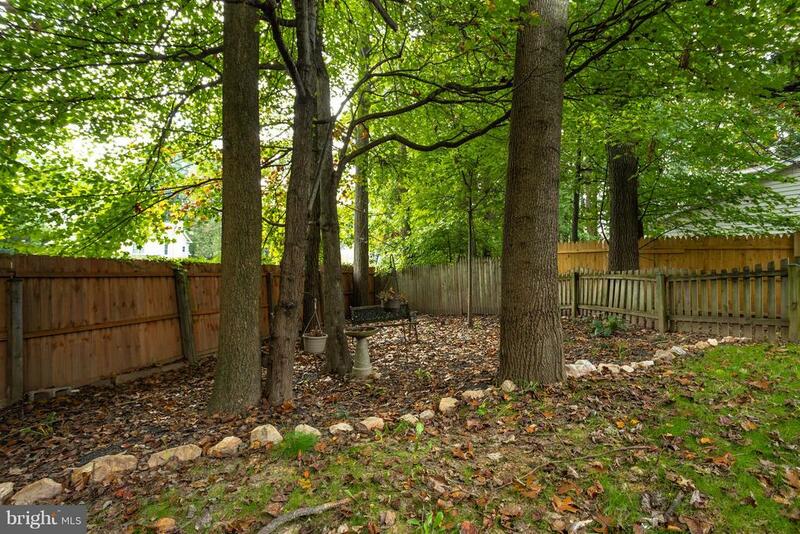 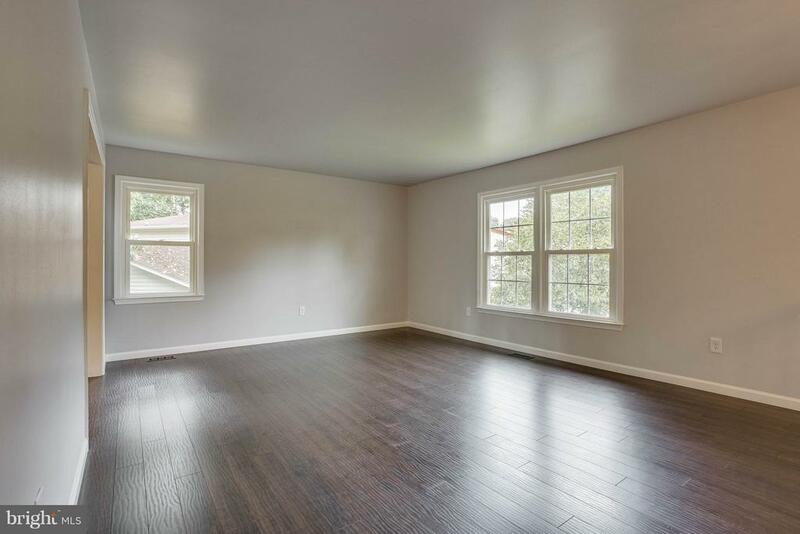 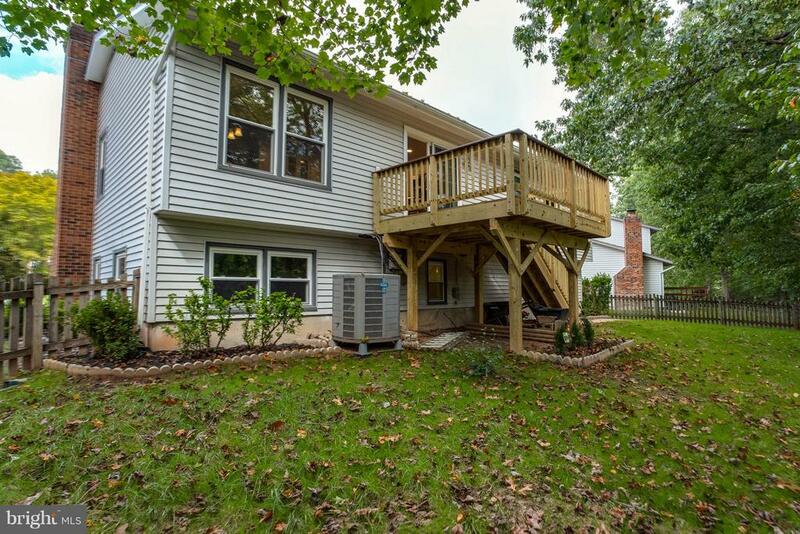 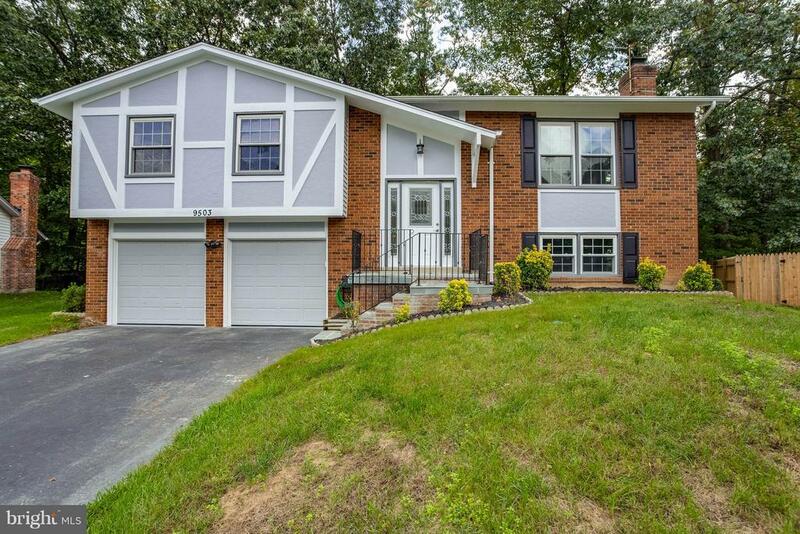 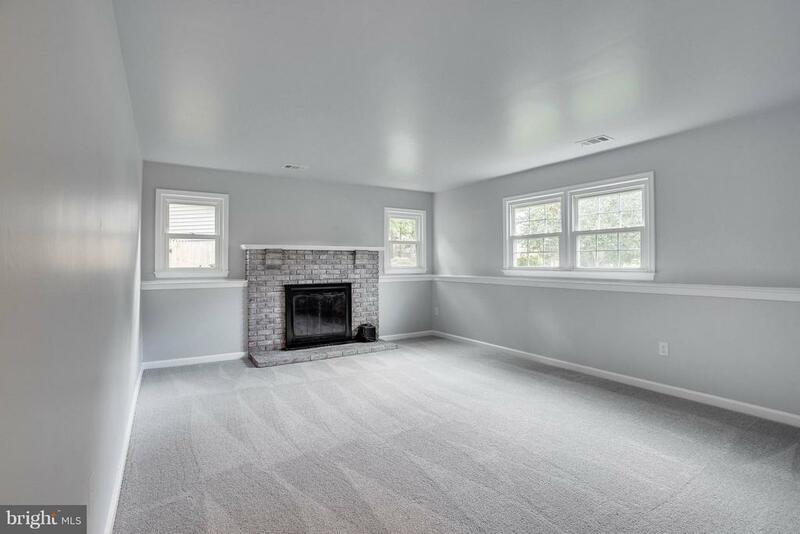 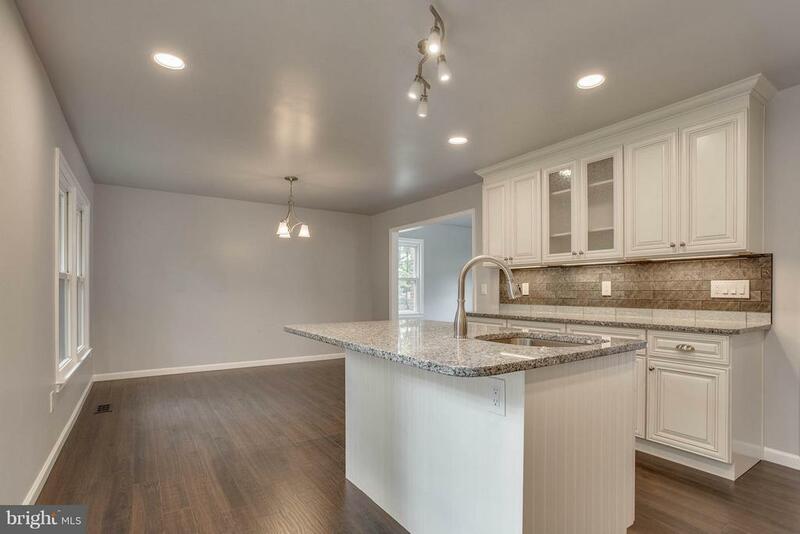 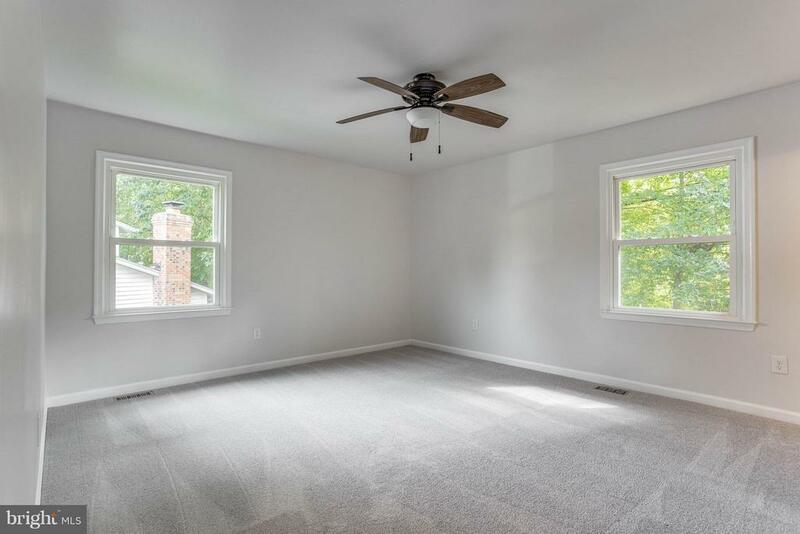 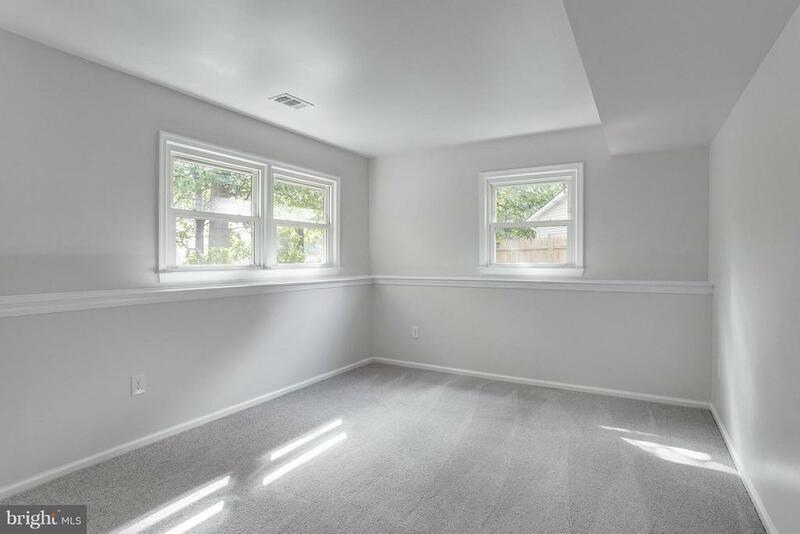 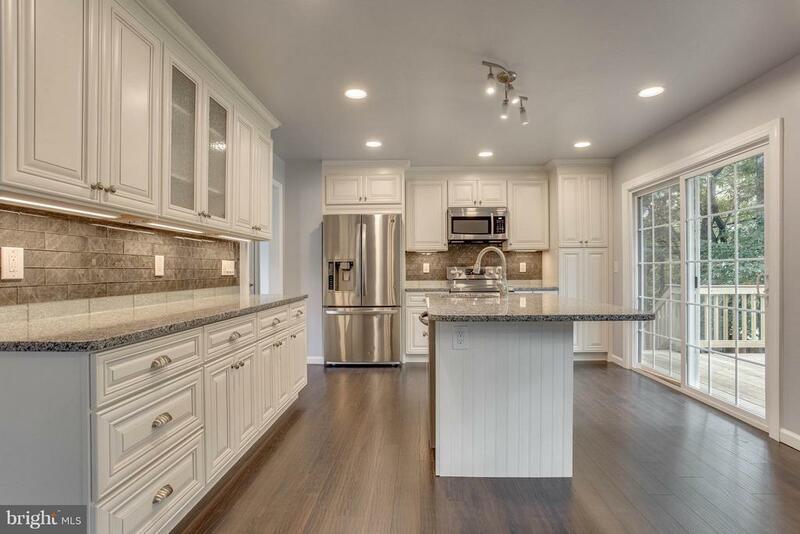 A Fully Renovated Single Family Home has 4 BR and 2.5 BA in Burke. 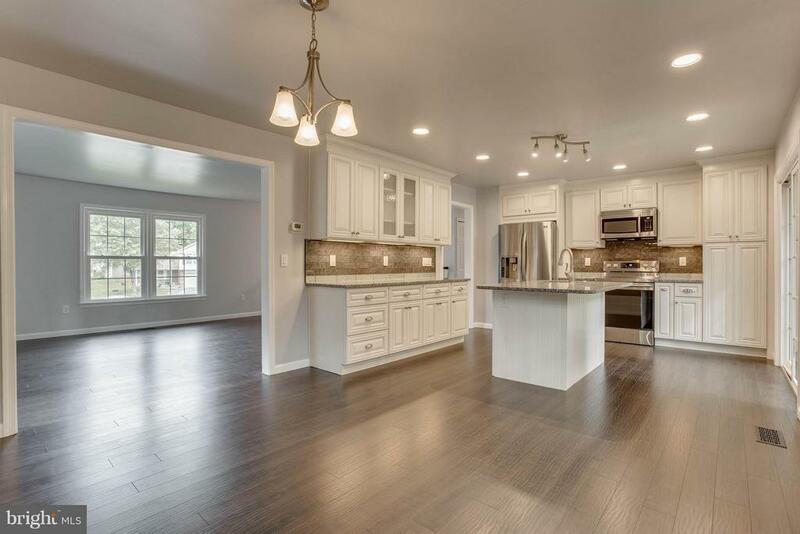 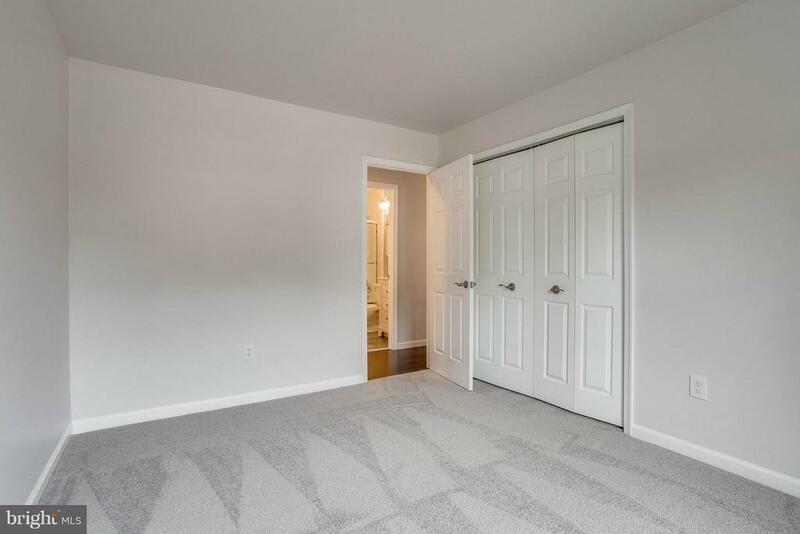 New Gleaming Hardwood greets you on Main Level while the Open Concept Kitchen has S/S Appliances, Granite Countertops, and New Cabinets. 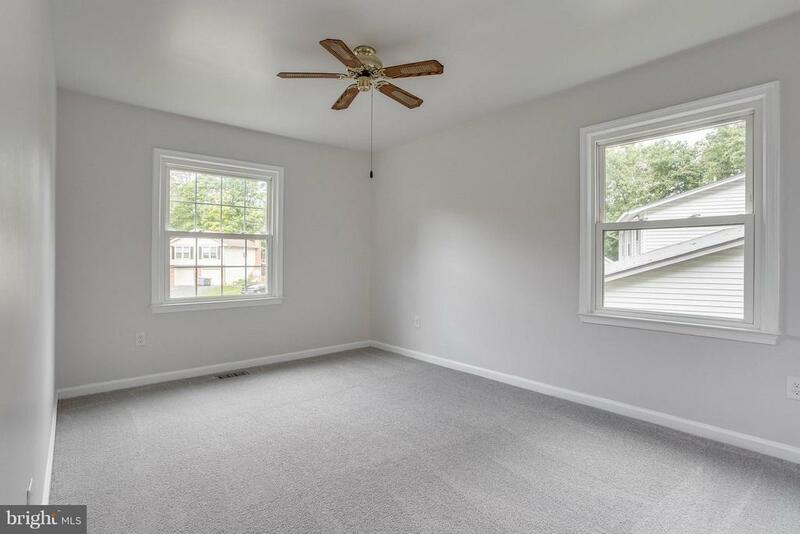 Neutral Color Throughout All Bathrooms Updated with Ceramic Tile New Carpets New Deck with Stairs. 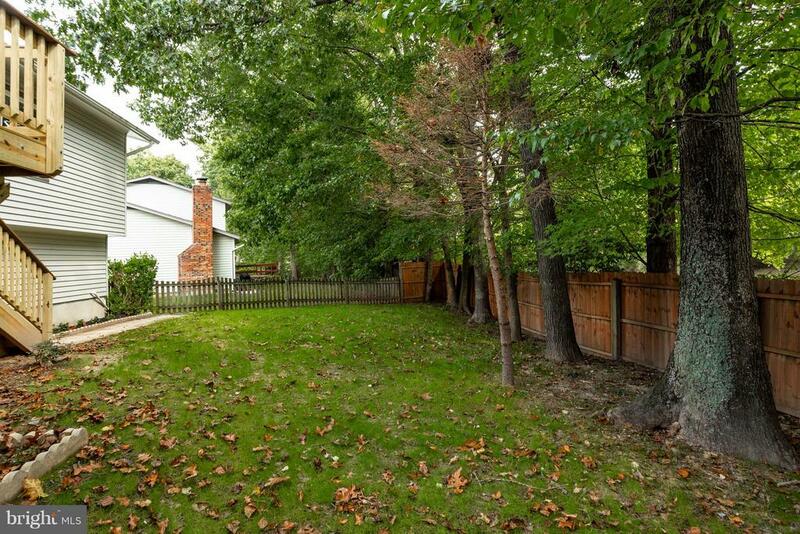 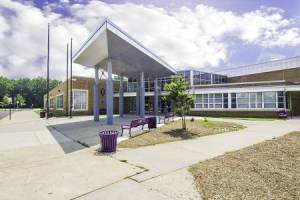 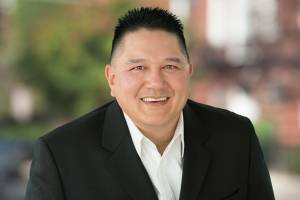 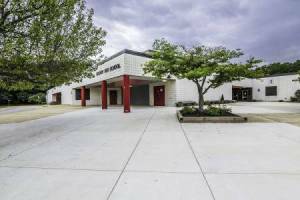 Great Location closes to Shopping Centers, Restaurants and Commuter Routes.